If It’s Not Working, Break It! The one thing we don’t want when learning a new skill, or even practicing an old one, is bad technique. I like to golf. In fact, I was a caddy as a kid. And there was one particular member who always requested me to carry his bag for club tournaments. Thankfully I was in good shape, because he was terrible. Half the time his drives would travel two fairways to the right…a fore-gone conclusion, if you will. Even so, he never attempted to change things up. 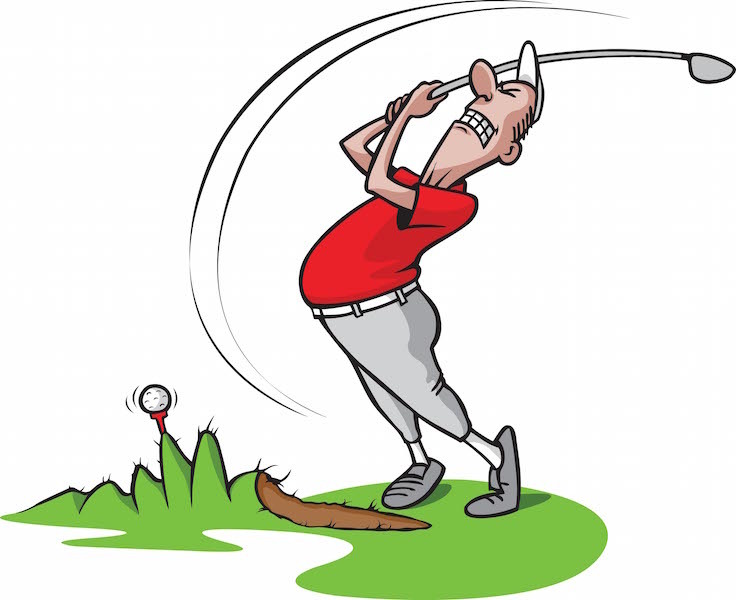 He never adjusted his swing, so it continuously yielded mixed results at best. 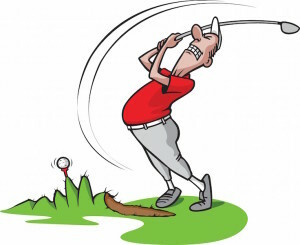 Good golfers adjust to what works. The spiritual life is somewhat similar. Technique is key. 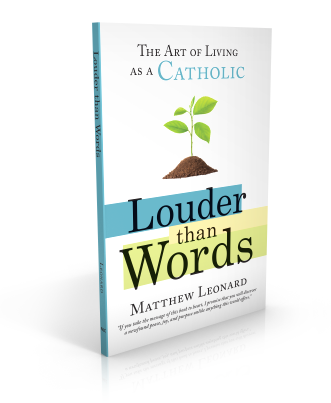 The Catechism says having the will to pray isn’t enough. You have to learn how to pray…learn the proper techniques. That being said, don’t get hung up on techniques just because you’ve always used them. Like a golfer who buys a new set of irons, don’t be afraid to try something new or change things up if what you’re doing no longer helps you talk with God. 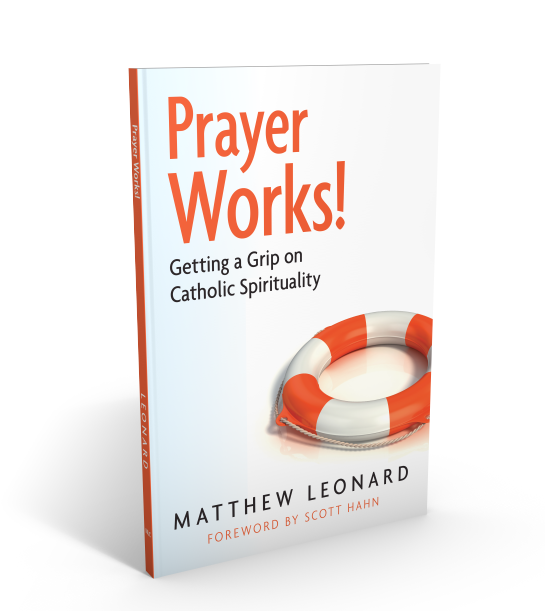 Meditative prayer isn’t a time just to tick off your favorite litanies or devotions from your spiritual “to do” list. Of course, don’t stop a particular prayer routine or technique because you’re just not “feeling it”. Prayer isn’t about emotion or feelings. On the other hand, if you’re growing and your method or routine is no longer actively helping you engage God, dump it like a bad putter. Because the life of prayer is somewhat fluid, there may well be a time when you go back to some of these methods and routines. But if they’re not useful right now, get rid of them. People who keep slogging their way through their method of choice (e.g. rosaries, liturgy of the hours, litanies, etc…) no matter what, will eventually wear out. Prayer will become a burden because they’re not allowing the relationship with God to grow. P.S. 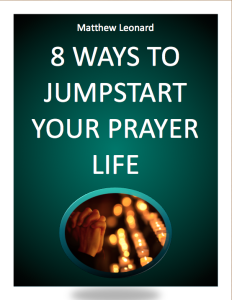 Don’t forget to grab your FREE copy of my quick guide to deeper prayer- 8 Ways To Jumpstart Your Prayer Life! 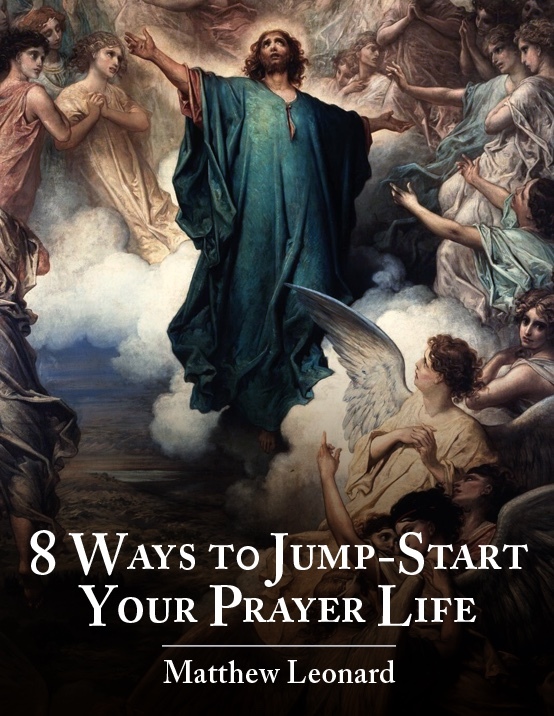 It’s an easy step-by-step guide to help you rocket to God!